About us Our VisionTo be Northampton's leading NHS dental services, where quality dental care is assured.Our MissionIf you are a new patient we would like to take this opportunity of welcoming you to this Shams Moopen orthodontic practice in Malvern, Worcestershire.Changes in dental regulations have resulted in orthodontists and dentists being encouraged to tell their patients more about the services they have to offer.We believe that we offer an excellent standard of dental care to the local community. This website gives more information about Malvern Orthodontics and the services that we provide. 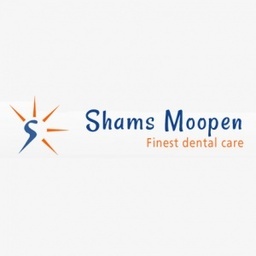 Malvern Orthodontics is part of Shams Moopen Group.